Lake Placid will not be be part of Quebec City`s proposed bid for the 2026 Olympic Winter Games, according to the United States Olympic Committee (USOC). 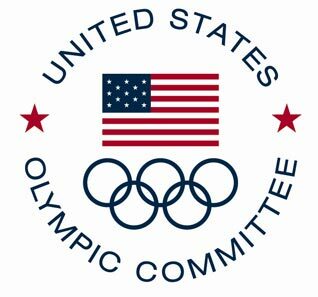 As GamesBids.com reported last week, the USOC is already campaigning to host the Los Angeles 2024 Summer Games and any talk of a Winter Games would blur its message. Los Angeles is competing for the 2024 Summer Games with Budapest, Rome and Paris, a competition to be decided September 2017 in Lima, Peru. The 2026 process will begin prior to that date. Sandusky made the comments after Lake Placid’s Mayor Craig Randall had expressed interest in partnering with Quebec City on a proposal. 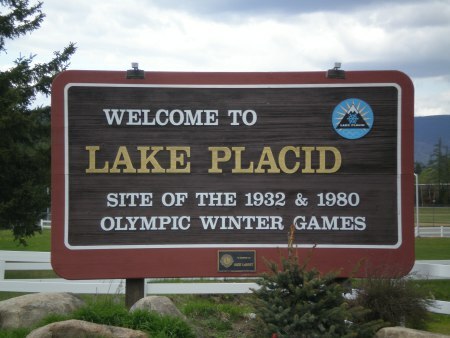 Lake Placid successfully hosted the Winter Games in 1932 and 1980, and has been recently seeking a third opportunity. In addition to Lake Placid, Quebec City Mayor Regis Labeaume also talked about the idea of collaborating with Vancouver and Calgary on a bid, but distances to those cities make such plans unrealistic, even under new relaxed IOC bidding rules. Lacking sufficient mountains for a downhill ski run, Quebec will be unable to host the Games on its own. Along with Quebec – Calgary and yet-to-be-named cities in Sweden and Switzerland along with Almaty in Kazakhstan are considering bidding for the 2026 Winter Games. The host city will be selected in 2019.